December 22, 2015  Traveling these holidays? Let a veteran balladeer and his merry masked band be your support group through snowy flight delays. December 8, 2013  The esteemed UK songwriter says the idea of making a holiday record seemed laughable at first. 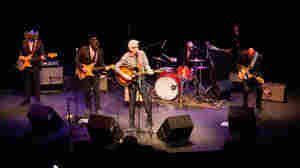 He tells NPR's Arun Rath how he came around, and performs a few songs from the new Quality Street: A Seasonal Selection for All the Family. 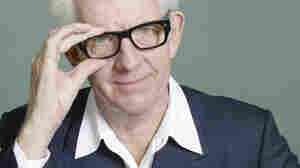 April 3, 2008  Nick Lowe's "Born a Woman" provides a template for the philosophy and worldview that would drive him throughout his career. 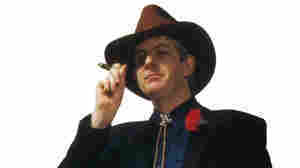 Backed by the sprung, melodic energy of power-pop in full flower, it's not entirely clear whether Lowe is decrying the song's misanthropy or reveling in it. February 20, 2008  The Raveonettes lead a list of new music releases this week. Blender editor Lizzy Goodman looks at their fresh tracks, plus a record from the Mountain Goats and the Kidz Bop 13 collection. 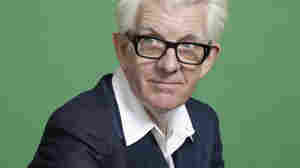 What's So Funny 'Bout Nick Lowe? 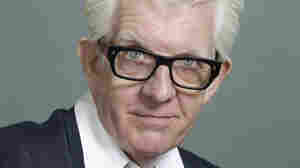 July 1, 2007  Nick Lowe is a musical veteran of 40 years as a songwriter and producer, but he's still best known for a song he wrote in 1974: "(What's So Funny 'Bout) Peace, Love, and Understanding." Now comes a new CD. 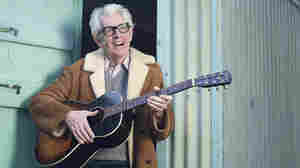 June 19, 2007  Nick Lowe's new At My Age, his first album in six years, combines amiable, little-known country covers with rangey, vaguely R&B-ified originals. The weirdest and wittiest of these is "I Trained Her to Love Me." 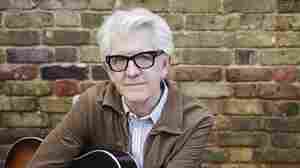 September 15, 2011  Singer-songwriter Nick Lowe joins Fresh Air's Terry Gross for an in-studio interview and performance featuring several songs from his 13th solo album, The Old Magic. 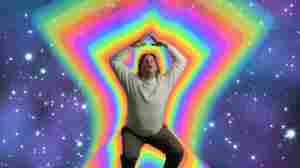 March 1, 2012  A lone man braves the "Smile Pile" and rainbow auras in the funny video for the legendary rocker's new song. December 29, 2011  The mainstay of English songwriting performs cuts off his recent album, The Old Magic, as well as some old favorites. 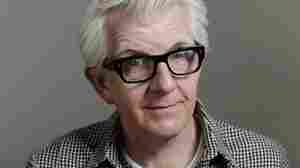 As hopeful and humane as it is devastatingly sad, Nick Lowe's "House for Sale" is more than just a metaphor. October 14, 2011  As hopeful and humane as it is devastatingly sad, "House for Sale" is more than just a metaphor. 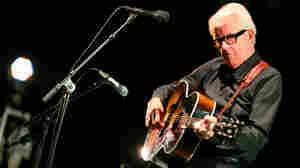 September 26, 2011  Hear the legendary English roots- and country-rock singer live from Merriweather Post Pavilion. September 6, 2011  The English singer-songwriter, known for songs such as "Cruel to Be Kind" and "(What's So Funny 'Bout) Peace, Love and Understanding," shares some of the songs and artists that have inspired him over the years. 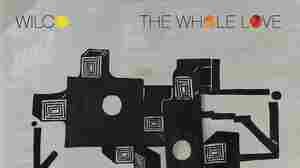 June 29, 2011  The group has just announced the September release of a new album and North American tour.